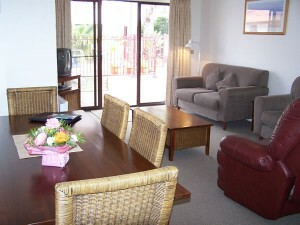 The Peninsular accommodation has a mediterranean feel and tropical garden. 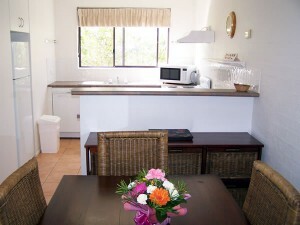 Separate internal laundry with washing machine and dryer. 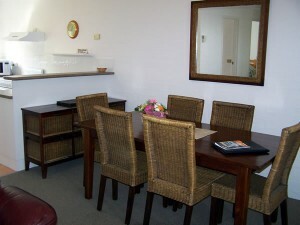 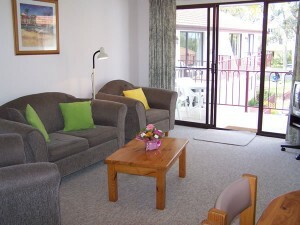 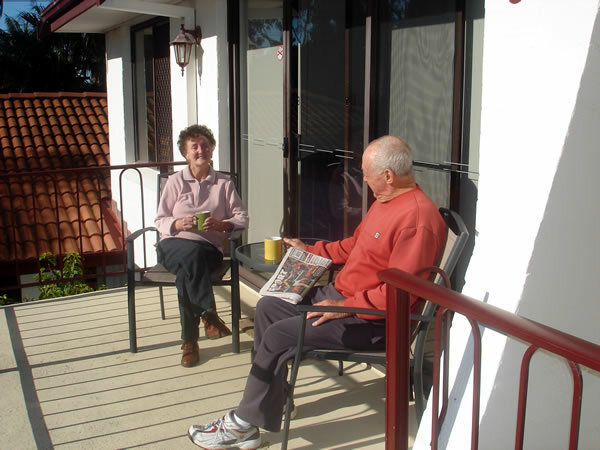 The Peninsular has 12 quality self-contained Merimbula apartments. 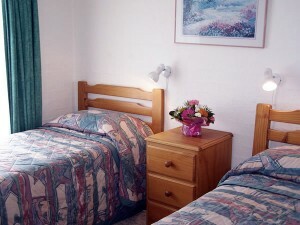 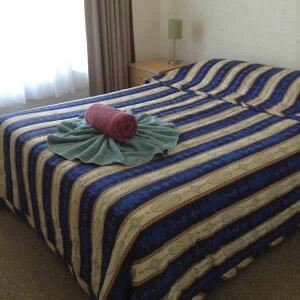 Each apartment has 2 bedrooms, one bedroom with queen size bed and one with 2 single beds. 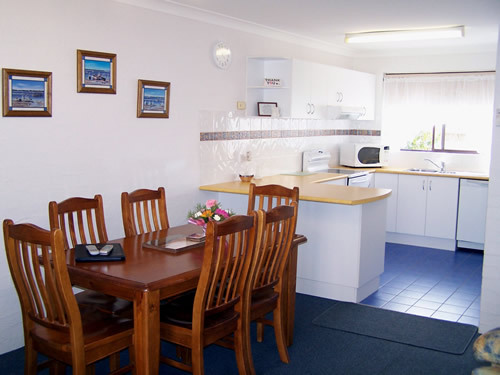 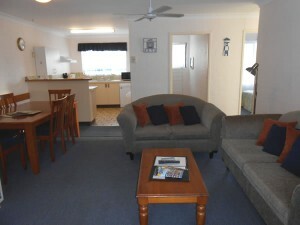 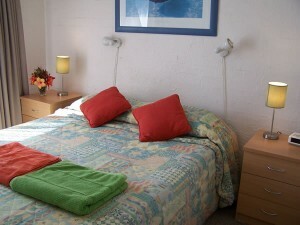 We are friendly family holiday accommodation in Merimbula situated in a tranquil setting on Fishpen. 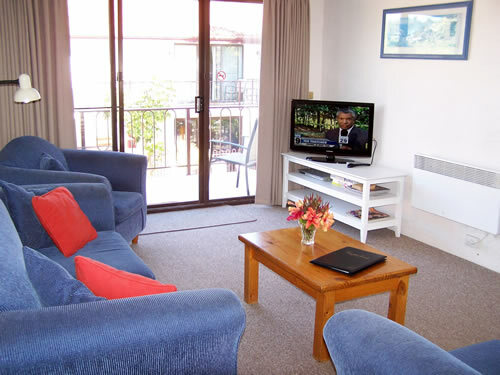 Play ground is in a safe area, next to the large shaded barbeque and dining area where you can catch up with friends and meet other guests.